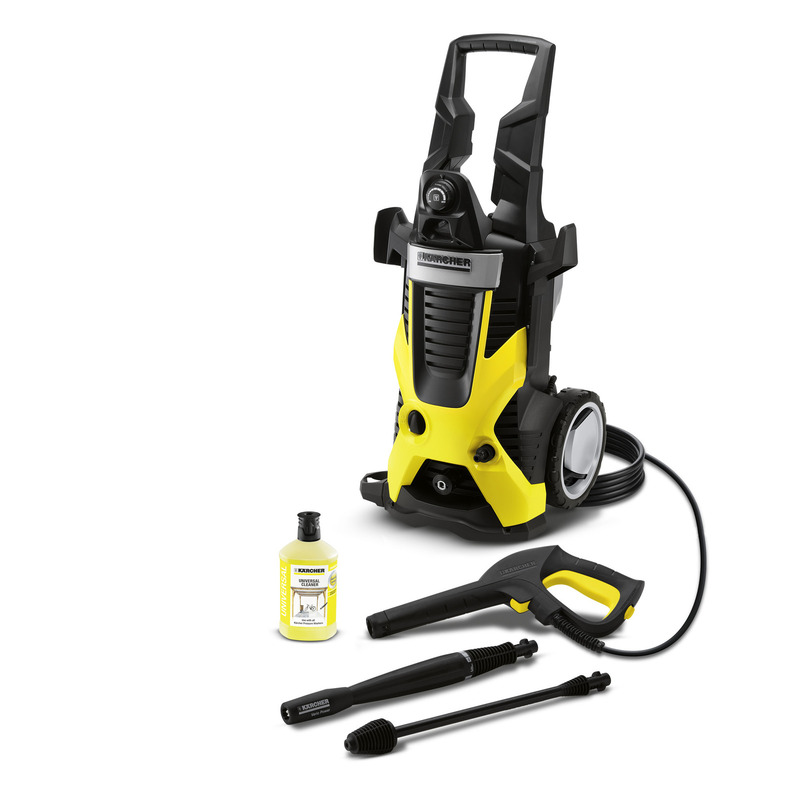 K 7 11685040 https://www.kaercher.com/ae/home-garden/pressure-washers/k-7-11685040.html The "K7" high-pressure cleaner with water-cooled motor is ideal for frequent use and removing stubborn dirt, e.g. on paths, in swimming pools, on bicycles or large vehicles. The "K7" high-pressure cleaner with water-cooled motor is ideal for frequent use and removing stubborn dirt, e.g. on paths, in swimming pools, on bicycles or large vehicles.